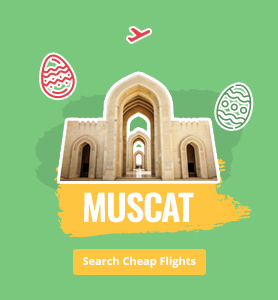 Easter is the perfect holiday to spend with your family and friends, where the spirit of the religious festivities meet the upcoming spring. 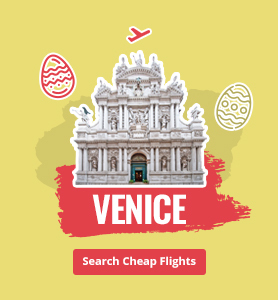 Whether you choose to spend Easter in Vatican in Rome with religious ceremonies or want to go on exotic adventures while the spring weather allows you, your best Easter experience is only one ticket away. 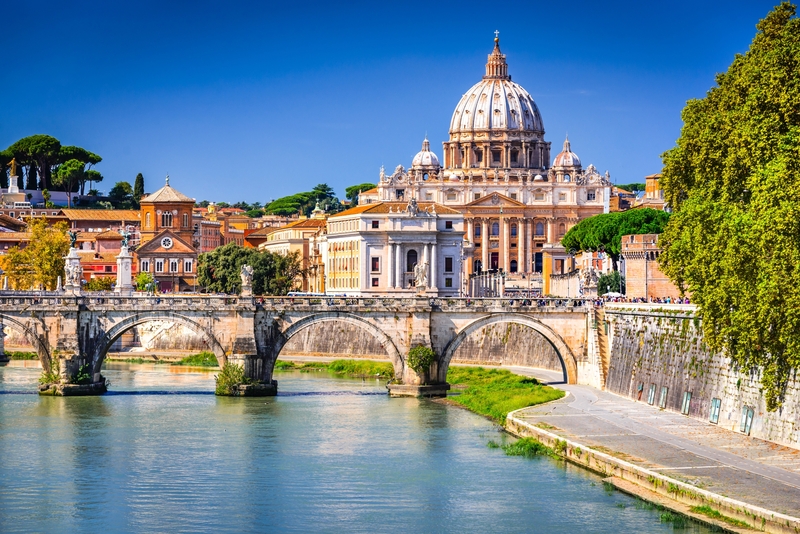 Rome is the perfect destination to spend Easter, as it carries the religious center Vatican. 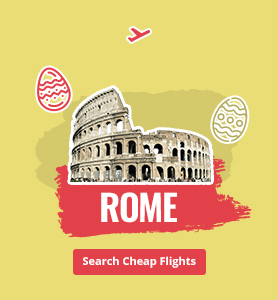 Vatican, as the religious capital of the Roman Catholic Church, is one of the best places to get into the spirit of Easter. St. Peter’s Basilica is a must-see in Easter, as a special ceremony for the occasion is hosted in the Basilica. A trip to Vatican also allows the tourists to enjoy the city of Rome, as well as the historical beauty of Vatican itself. 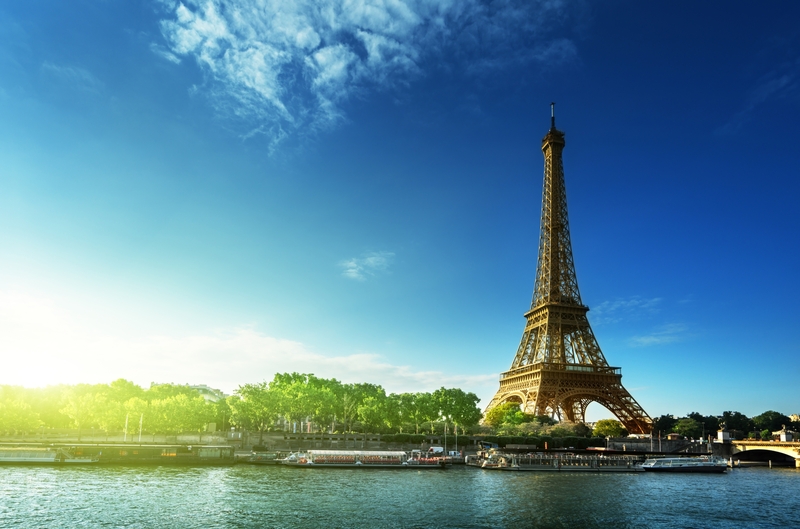 Paris is the most beautiful in the last days of the spring, however it is not the only city you can enjoy Easter. Smaller cities surround the capital, like Colmar which hosts two different Easter markets, where visitors can enjoy the ambiance of the upcoming spring and buy artisanal products, including the famous Alsace wine. 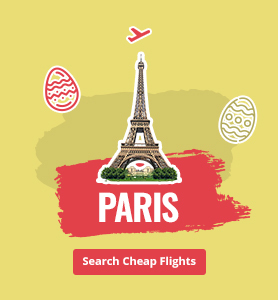 With a short train or car ride, you can explore new French towns and spend your Easter in a more traditional setting. 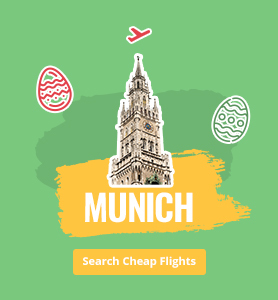 Easter in Munich is celebrated as Osterfest, where the whole city comes together at the Olympic Park, where families and tourists are able to enjoy a variety of activities including traditional egg hunts, German street food and carnivals. 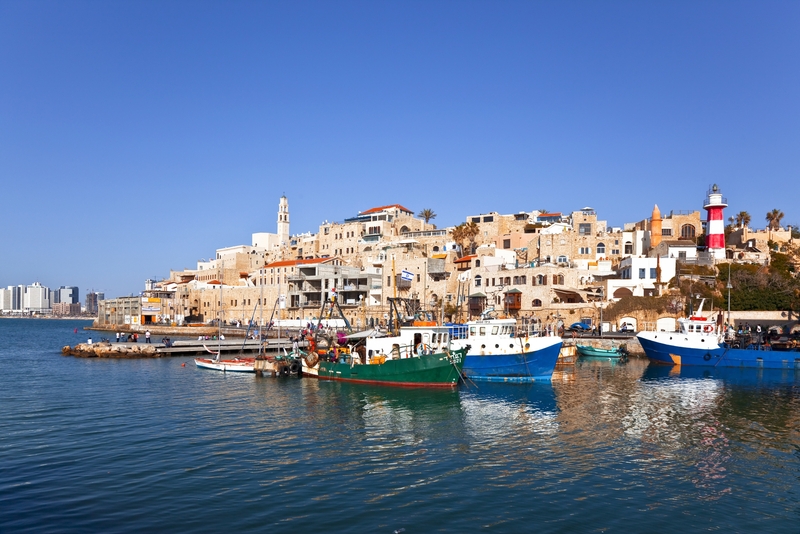 Tel Aviv and the near old city of Jerusalem is the best destination for the religious tourists in Easter season. 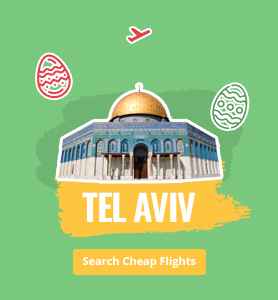 Easter is celebrated with an authentic pilgrimage in Jerusalem, in which Mount of Olives, Dome of the Rock, Coenaculum and Via Dolorosa are visited throughout the Holy Week. 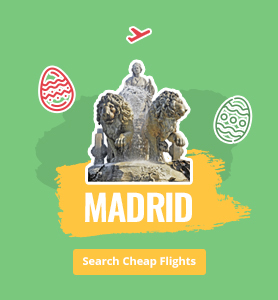 Madrid is the European heart of Easter celebration, where ceremonies start with Palm Sunday and continue with almost twenty different events during the Holy Week. 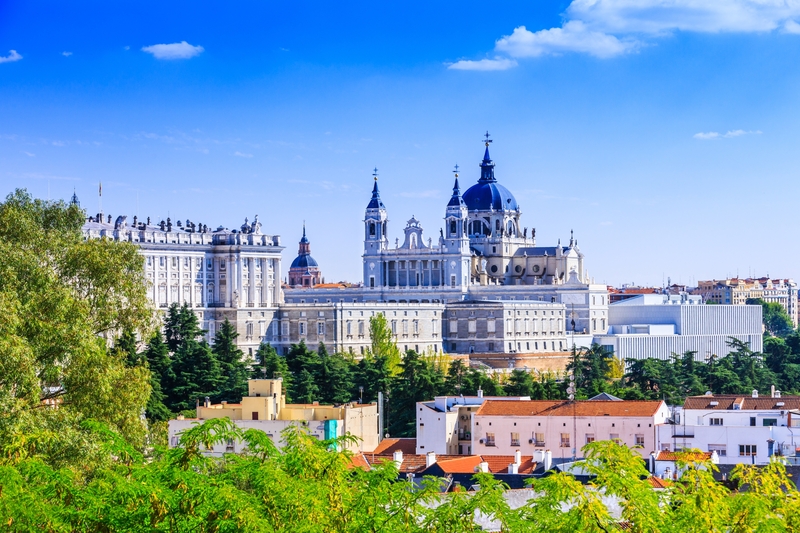 Easter Sunday in Madrid is famous for the traditional march, where drummers perform and traditional dishes are served. 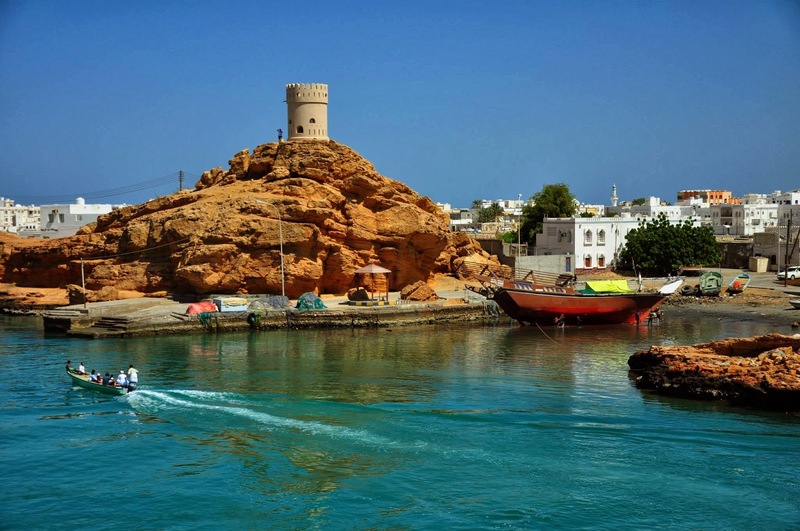 Visiting Oman for the Easter may seem odd - however, if you want to have a rather interesting Easter holiday rather than a spiritual one, the Easter season is perfect for exploring Muscat, as it’s the time the famous Damask roses start to bloom. The view of endless blossoms and beautiful mountains will be breathtaking. 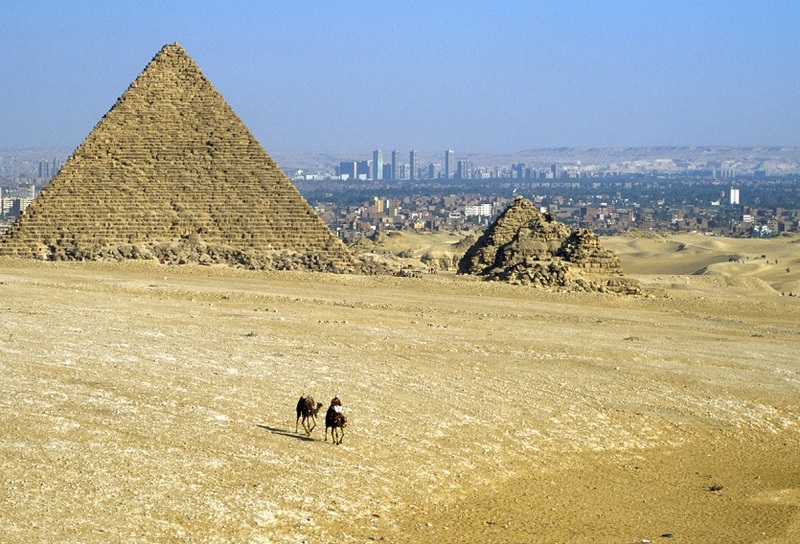 If spending Egypt by going on an adventure is more appealing to you, why not take a very interesting route? 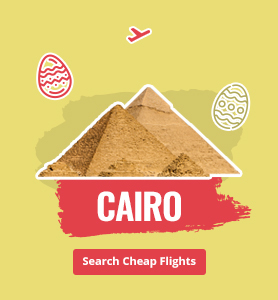 The Easter time is ideal for a trip to Cairo because the city gets too hot for tourists during the summer. If you would like to visit the ancient pyramids and enjoy the historical beauty of Egypt, Easter could be the perfect opportunity. What is the History Behind Easter? Easter is a religious celebration, honoring the resurrection of Jesus on the third following his crucifixion. Easter follows the Holy Week, starting with Palm Sunday. Easter is celebrated with religious services, as well as chocolate bunnies and egg hunts. Painting eggs and playing traditional games with them, like egg rolling, are other activities of celebrating Easter. The time of Easter may be celebrated differently by different churches. Traditionally, the Easter is celebrated around the first full moon following the spring equinox, which is on March 21st. Easter is on April 21st in 2019. 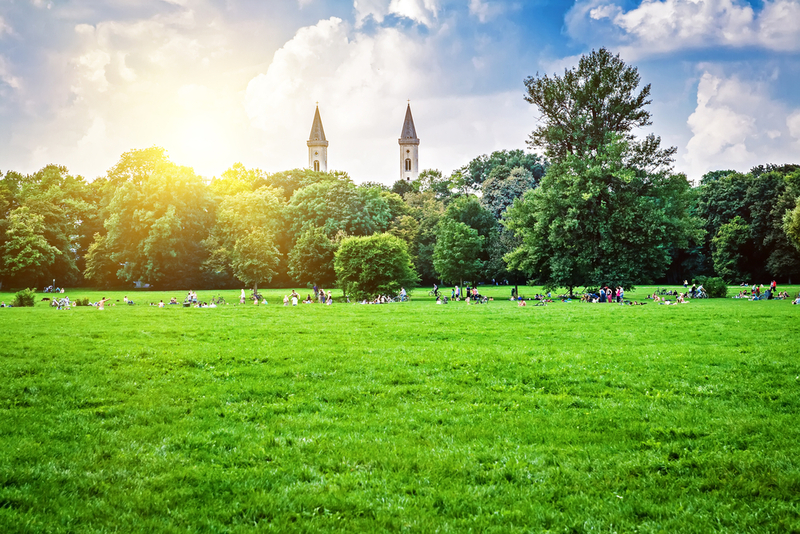 Egg hunts are one of the first activities that comes to mind about Easter celebrations. Traditionally, Easter eggs are painted and hidden in different spots where children try to find them. While those eggs can be real eggs, chocolate eggs or plastic eggs with small presents inside are also popular. Another Easter tradition is Easter baskets, which are filled with a variety of snacks and small toys, which can be given to children on the morning of the Easter Sunday. Whether it’s painting eggs or baking Easter-themed cookies, the holiday is celebrated with activities you can enjoy with your family and friends.